2015 Mercedes B-Class Practical Not Plush? The MK2 B-Class, also known as simply 2015 Mercedes-Benz B-Class, is the most “absolutely new” model in the history of Mercedes-Benz. Almost all the components have been completely re-engineered to give this model the novelty and bragging rights as the ultimate new model. It comes with hi-tech equipment and a sharper chassis, confirmation and emphasis on occupant safety. The powerplants, and even the platform, have all been “re-invented” on this model. 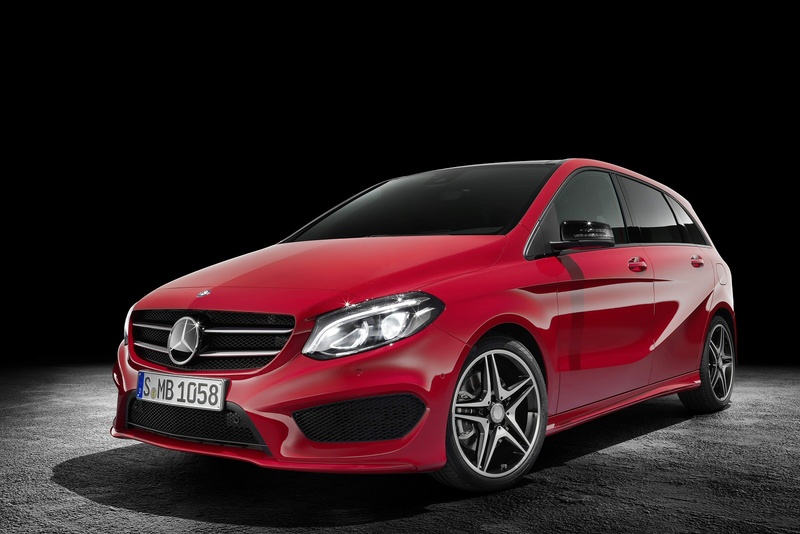 The B-Class is the most compact, sporty yet very comfortable family car to roll out of the Mercedes-Benz line.